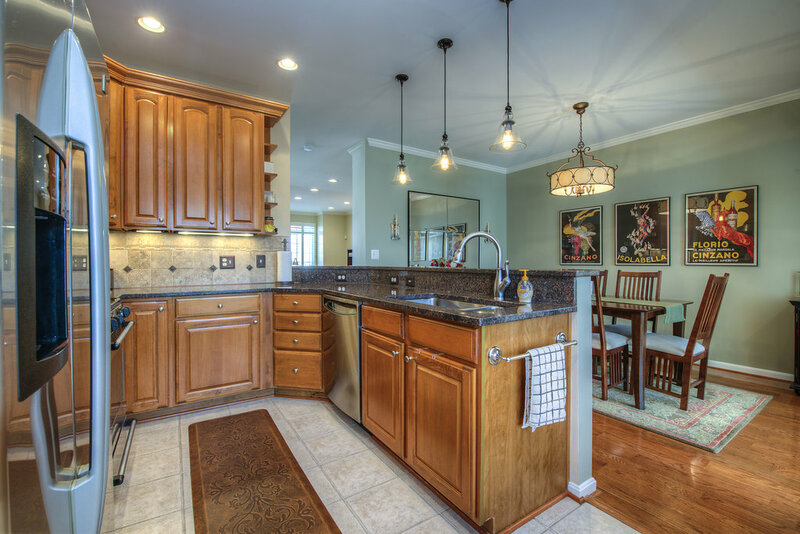 Stunning CORNER 3 bedroom/3.5 bathroom Townhome! 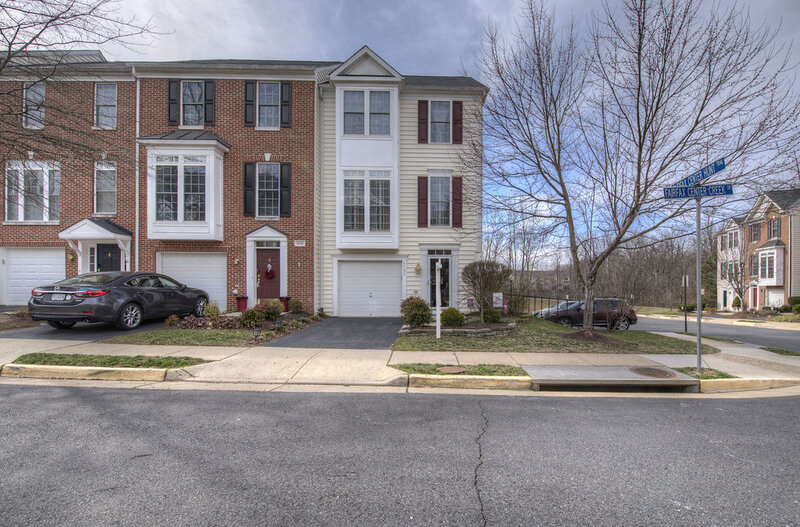 This home has a lot to offer: Finished basement w full bath, family room, & access to back terrace; separate dining, sitting room, living room, & kitchen w stainless steel Appliances, Granite counters, & TONS of storage on main. 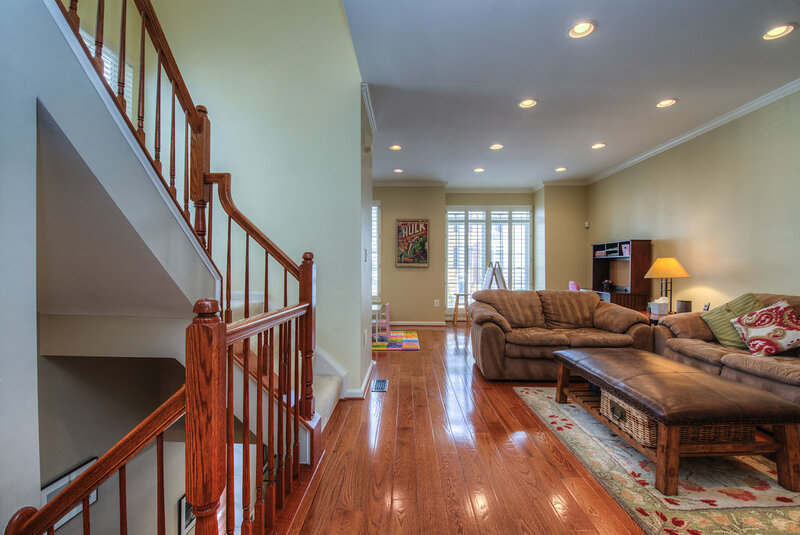 Upstairs: master w/ 2 closets + walk-in & large bathroom. Beautiful fenced yard w deck & flowers. 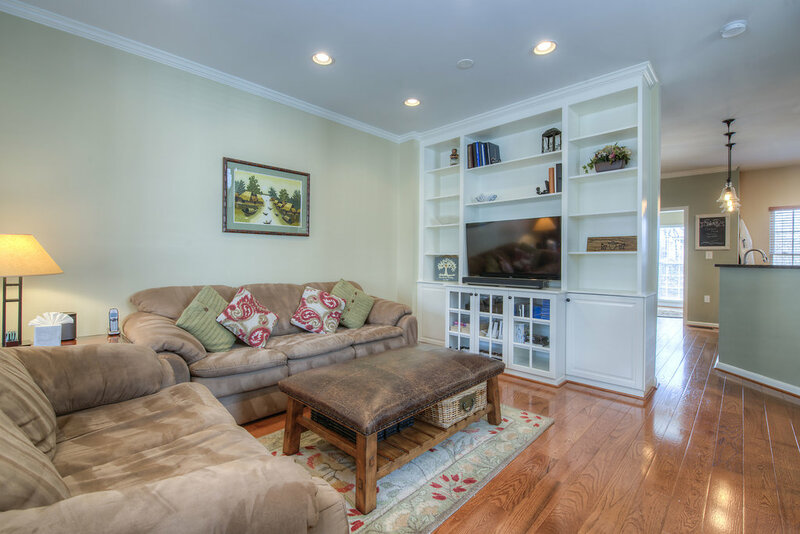 Located in a quiet, clean neighborhood right in the center of Fairfax! We absolutely love living in Fairfax, specifically the Fairfax Corner area. So much that our new home will be literally a 5 min walk from the townhouse. Having easy access to major roads, like Route 50, I-66 allows flexibility to get anywhere in the Northern VA area in a short amount of time. We also are part of one of the strongest school districts in the nation, which is a huge plus for with 2 little kids. We have wonderful access to beautiful parks, fantastic restaurants and multiple groceries stores. There is so much going on in Fairfax and our area. Whether its driving over to Wolf Trap to catch a concert, walking over to Fairfax Corner to have the kids play in the water fountain, driving into DC to check out a new restaurant, swinging by a vineyard in Clifton for a glass of wine or jumping on the metro to catch a baseball game at Nationals park, the options are endless. We have two young kids as well so being able to utilize all that Fairfax County offers through their various programs is a big plus. There are so many great restaurants close by. We love going to Uncle Julio’s in Fairfax Corner or Coastal Flats. Downtown Fairfax offers up some really great options as well like Villa Mozart or Sisters Thai. 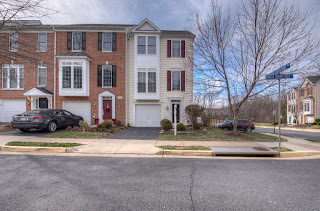 Parkside is a great townhouse community, with 2 great parks, great walking trails and wonderful neighbors. Wegman’s grocery store is literally right across the street so being able to walk to get groceries is fantastic. Also having Fairfax Corner so close by with restaurants, a movie theatre and shops is a huge plus. Winchester Homes built our community and have a great reputation. We have really put a lot of love in updating our house and making it super cozy but also practical. Recently we completely renovated the main floor with putting hardwood down, closing off a section over the foyer and adding a built in bookcase/media case. We also have a beautiful backyard with a patio and spiral staircase that leads you from the deck to the patio with views of a beautiful wooded area. For the Celebrate Fairfax Fair, you can watch the fireworks directly from our deck. We put in a brand new washer and dryer as well as an upgraded hot water heater system. The house is beautifully painted with soft and neutral paint colors. Bathrooms have been updated with new hardware, mirrors and lighting. Recessed lighting was added throughout the whole first floor level & the second level includes an upgraded chandelier and pendant lighting. A beautiful stacked stone flower bed edging was put in the front yard with all new plantings that really give the house curb appeal.